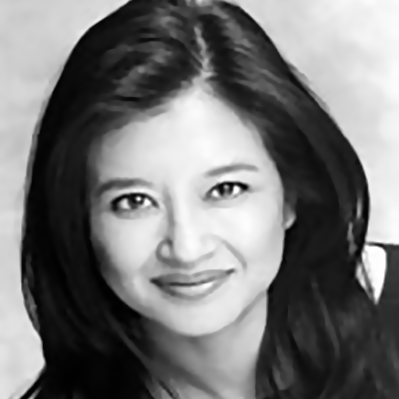 Originally from San Francisco, pianist Justina Lee has served as assistant conductor, pianist, and coach for companies such as the Metropolitan Opera, Washington National Opera, Seattle Opera, Opera Theatre of St. Louis, the Glimmerglass Festival, the Wolf Trap Opera Company, and the Castleton Festival. In recital, Ms. Lee has accompanied acclaimed tenor Lawrence Brownlee, also appearing with him on the NPR’s Tiny Desk Concert series. She has also collaborated in recital with other artists including: Delores Ziegler, Dimitri Pittas, Alex Richardson, Alyson Cambridge, Jennifer Black and Linda Mabbs. She has appeared under the auspices of the Marilyn Horne Foundation residency program, and on such recital series as On Wings of Song, the Harriman-Jewell Series, and with the Manchester Music Festival. As part of Carnegie Hall’s Weill Music Institute, Ms. Lee was a pianist for the live-streaming masterclasses this past January with mezzo-soprano, Joyce DiDonato, available for viewing on medici.com. Ms. Lee is an alumna of the distinguished Lindemann Young Artist Development Program at the Metropolitan Opera, and holds degrees from the University of California, Los Angeles, and the Manhattan School of Music. She joined the University of Maryland faculty in 2008 and currently serves as Principal Coach of the Maryland Opera Studio.